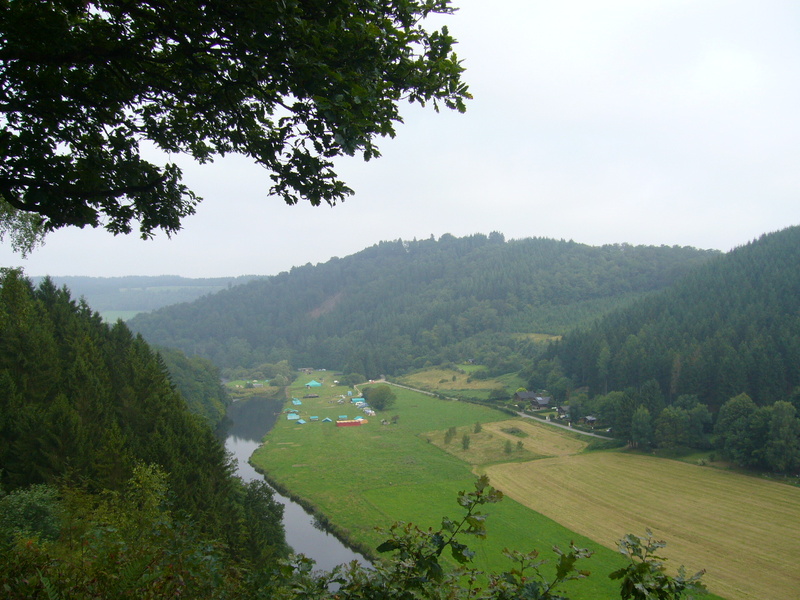 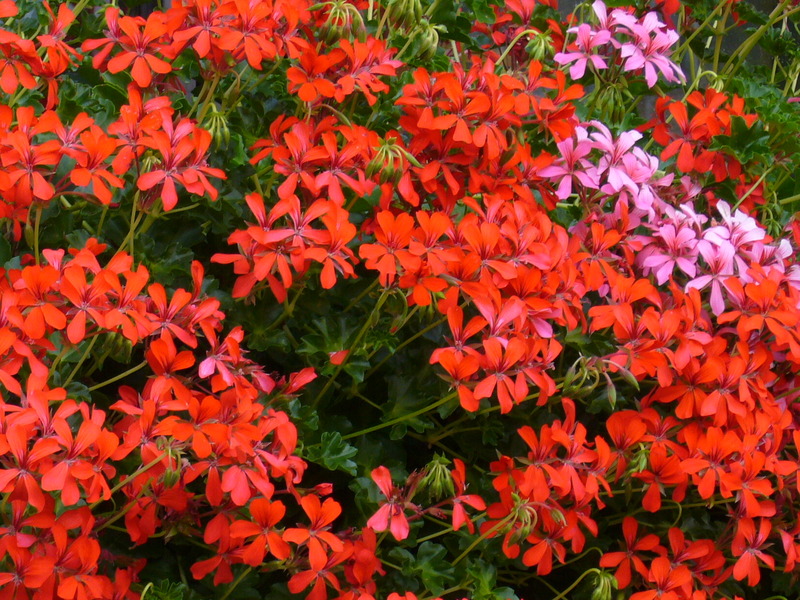 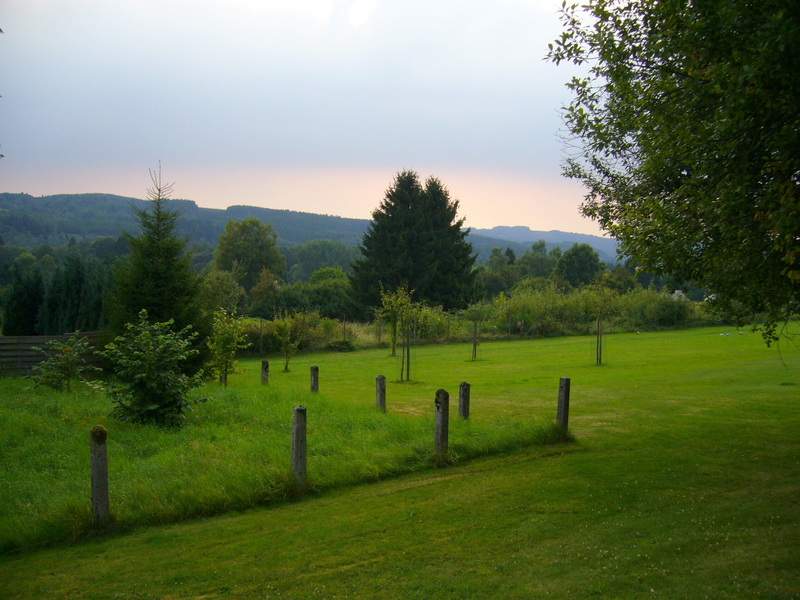 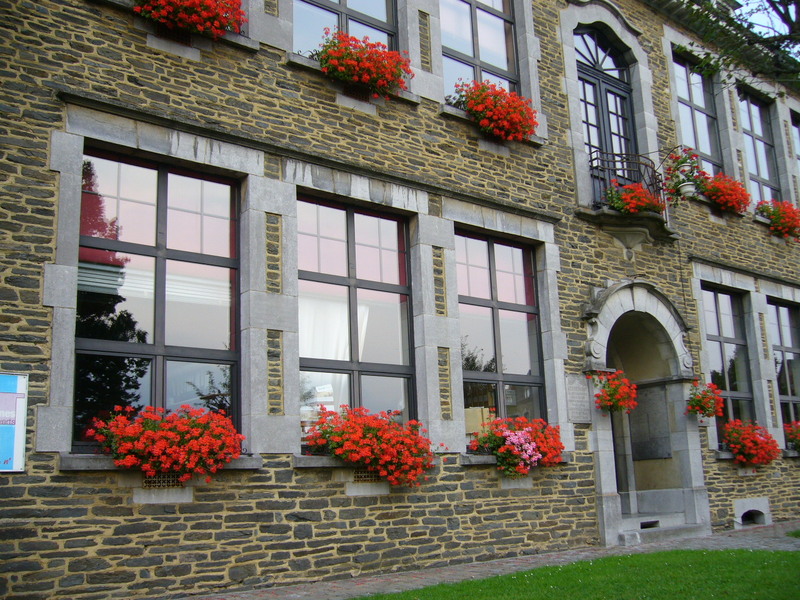 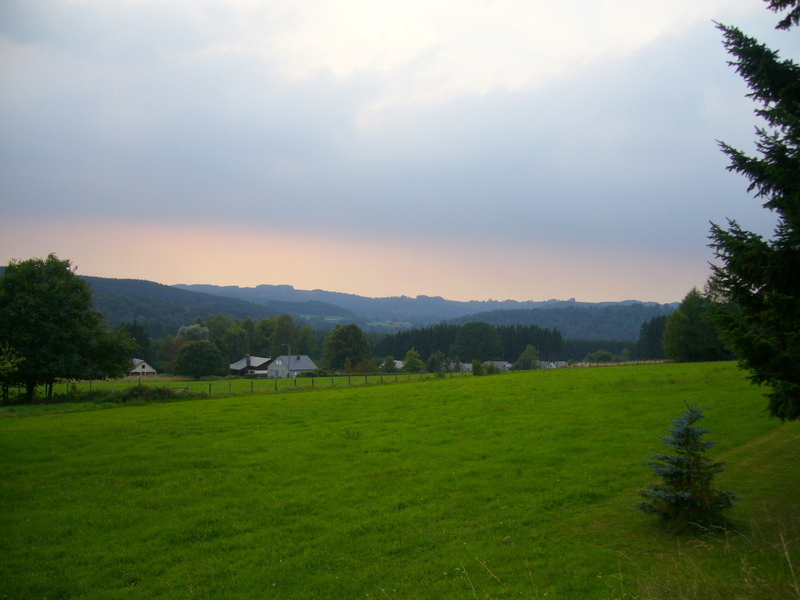 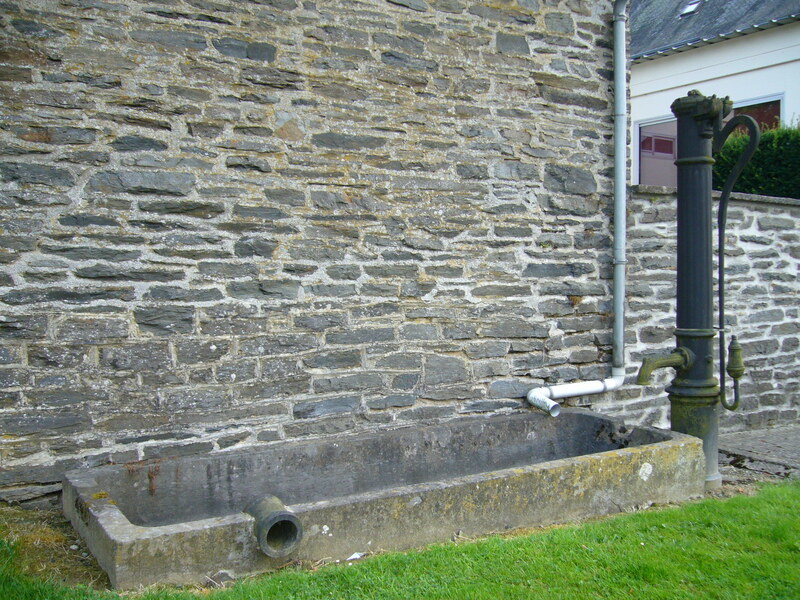 Herbeumont is a little belgian town with picturesque surroundings with Ardennes , mountains, forests and rivers. 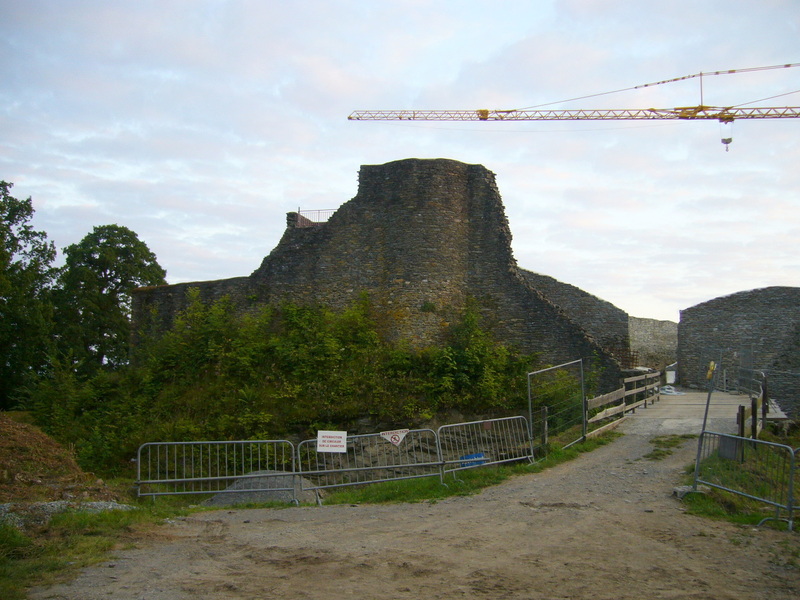 Herbeumont is famous for the old castle built in 1268. 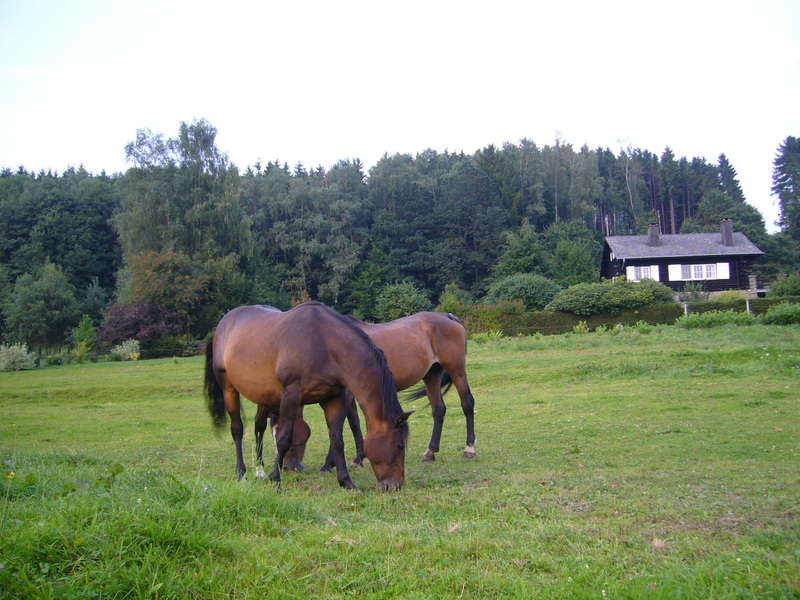 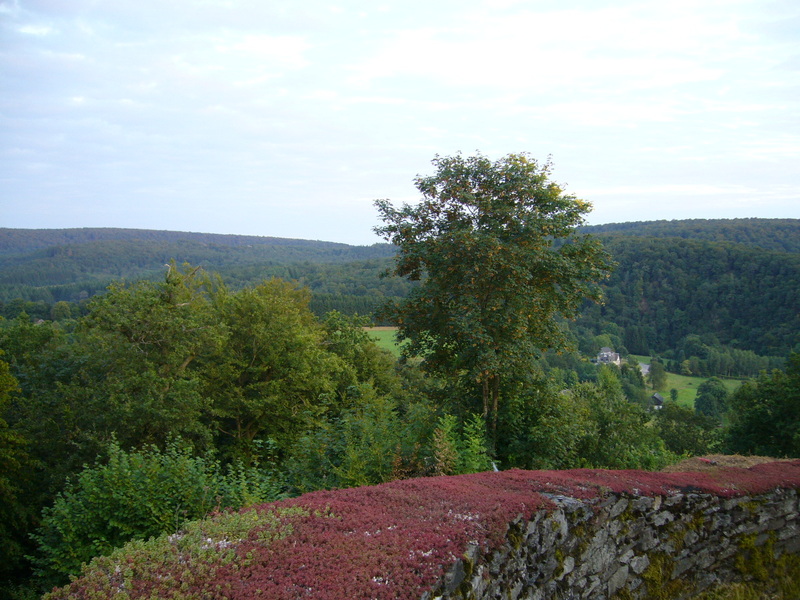 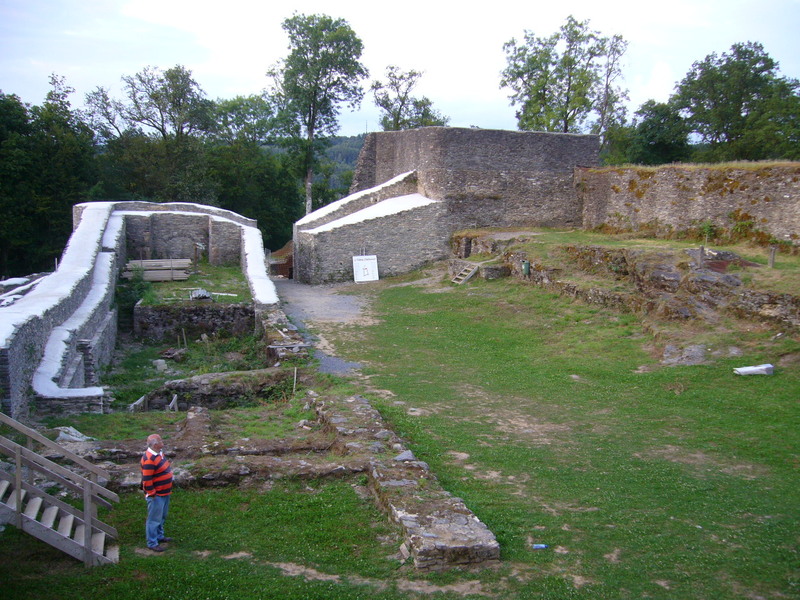 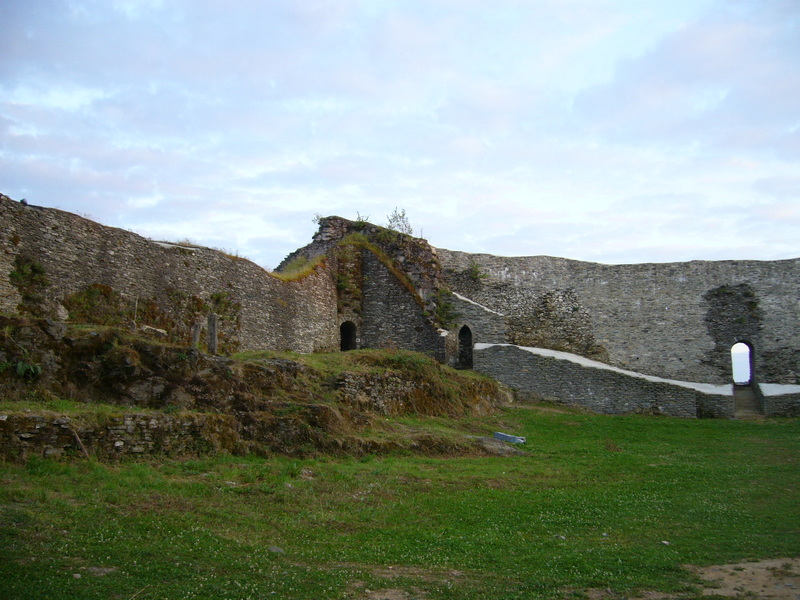 The castle ruins are still to be found nearby Herbeumont.